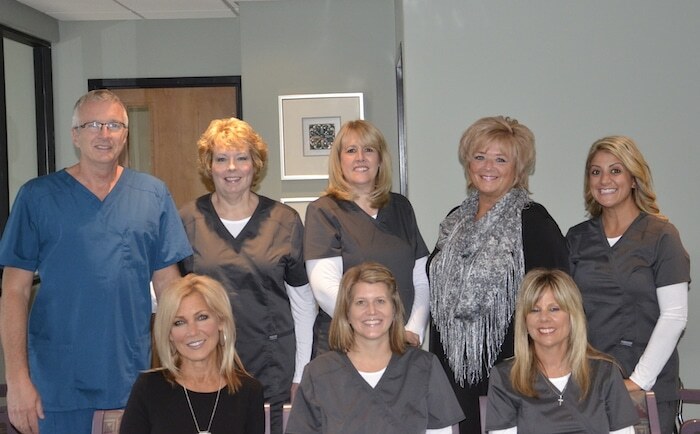 We are a family-based, full service, general dental practice with a 39-year history of building a relationship with our community based on honesty, trust, and quality dental care. In the following pages, you will find a wealth of information not only about our office and the services we provide but also about dental care and oral health issues in general. We warmly invite you to join our dental family.